The knowledge of understanding hotel ADR is information that every hotelier should possess. In this post, we discuss what your ADR is, why it is important, and how you can improve it. A hotel's ADR, Average Daily Rate, is the measure of the average rate paid per room that's occupied at the property. Ultimately, it's a KPI that helps hoteliers identify their room rates from a day-to-day perspective. ADR is calculated to have an understanding of a hotel's profits and performance. How do you Calculate Hotel ADR? Finally, you'll be left with your hotel's ADR. Be sure to exclude any hotel rooms that are not in use or available to the public from your average room rate formula. Based on your calculation, you would learn that your ADR was $102.50 for the chosen time period. Now that you understand how to use the average room rate formula, we can explore what your ADR really means about your performance. Why is ADR So Important for Hotels? ADR is a key way of helping hoteliers keep track of their hotel's financial performance. Your average daily rate is an indicator of the value travelers receive at your property for a night's stay. Understanding how your ADR compares to other properties in your local market can indicate the relative quality of service and amenities at your property. Often, you can identify your closest competitors by determining which hotels in your area are in the same ADR range as your property. Your marketing goal should be to obtain the highest market share (or occupancy rate) for hotels within that same price range. Revenue managers closely keep track of your hotel's ADR to maintain and increase occupancy. Plus, your average room rate calculation can assist in understanding your hotel's RevPAR. As a whole, ADR is an extremely useful metric for hoteliers. How Does ADR relate to RevPAR? RevPAR, Revenue Per Available Room, is calculated when you multiply the property's ADR by the occupancy rate. Therefore, ADR plays a big role in understanding a hotel's financial gains and goals. RevPAR allows hoteliers to analyze when they should reduce and increase rates. This allows hoteliers to ultimately maximize revenue. What's the Difference Between ADR and ARR? While ADR measures the Average Daily Rate, ARR is the Average Room Rate calculation, which tracks room rates over a longer period of time than daily. ARR can be used to measure the average rate from a weekly or monthly standpoint. You can calculate both with the same formula, however, the ADR number will typically be lower because it refers to a day and not a longer period of time. 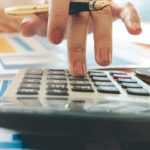 ARR calculations typically include time periods of higher rates and occupancy, like weekends and holidays, which may increase the average rate. How can Hotels Increase ADR? To start, you must reinvest in your hotel. A hotelier will find their hotel's success through the lens of giving a little to get a little. To start, consider revamping your hotel's social media presence. Consistently posting about your hotel's amenities, your staff, and local events nearby are important. They're what's going to make your hotel appealing to travelers. 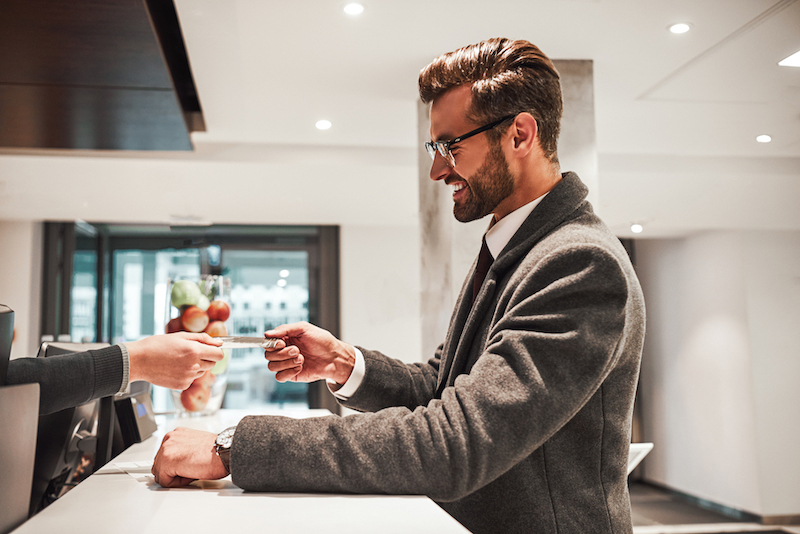 Equally as important, your hotel's online reputation should spark interest in travelers, not make them sign off from the thought of staying at your hotel. Having good reviews on OTA sites can influence travelers to book your hotel. 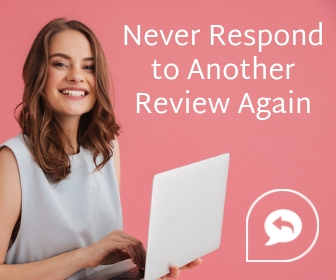 It is also pivotal to appropriately respond to each and every review, either good or bad. 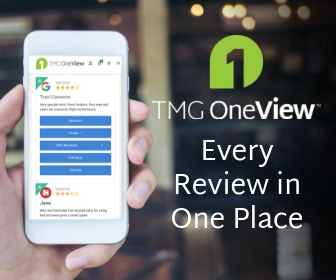 Use your reviews as insight into how your hotel can improve its guest experience. By taking these approaches, you will ensure that your hotel's ADR can improve within time. 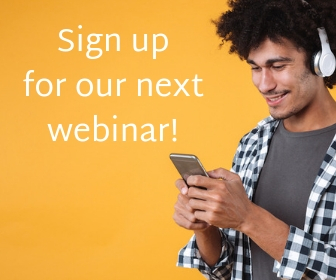 Interested in increasing your ADR? 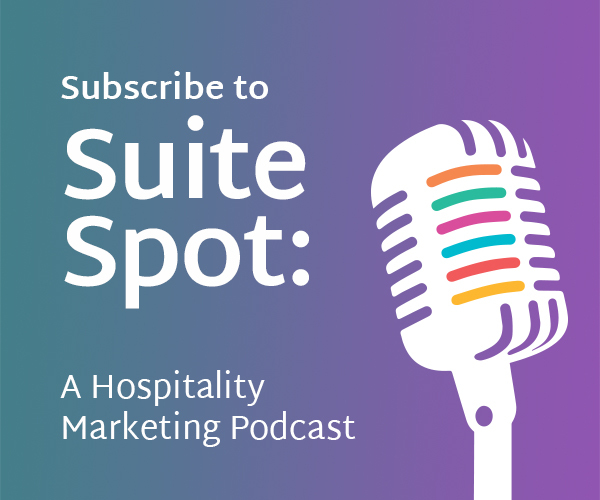 Learn more about our Hotel Marketing Solutions. I whole heartedly agree about guest reviews. That should be the hotel`s way of personally responding to past and future guests. Let`s face it, you are going to get a bad review, so take the opportunity to take responsibility. Let your guests know we are staffed by people who make mistakes. That will go a long way in building goodwill, as well as, increasing ADR. The mistake I have seen, an owner wants to give money back too quickly. It`s not always about money to the guest. Sometimes, we need to acknowledge the guests` importance. ADR is an excellent marker for profit or loss.